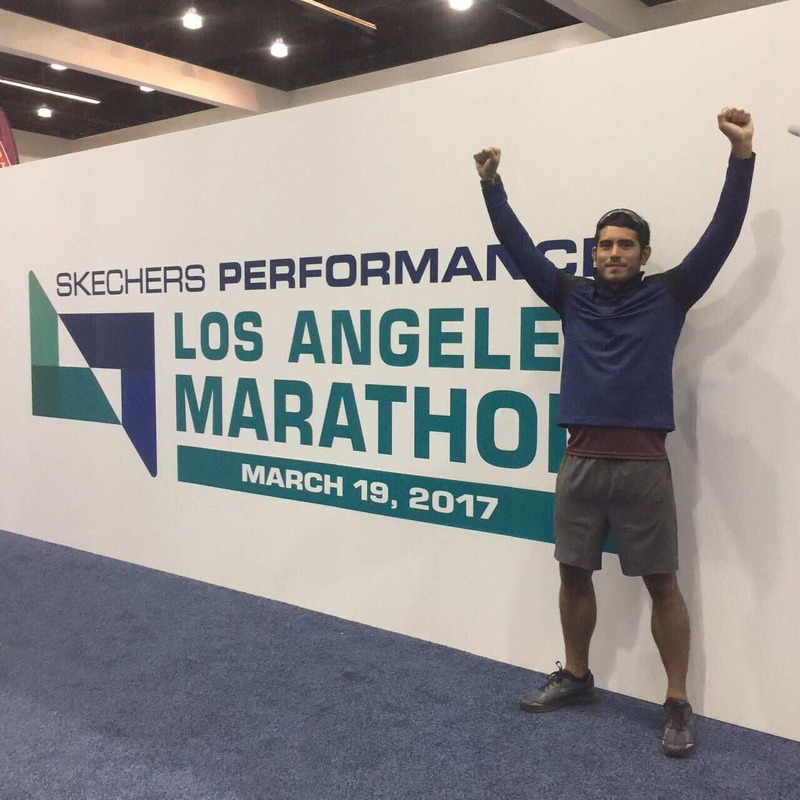 After a successful stint at the recent Skechers Performance Los Angeles Marathon (2017), celebrity athlete Gerald Anderson is back in the country to tell the tale of his run. 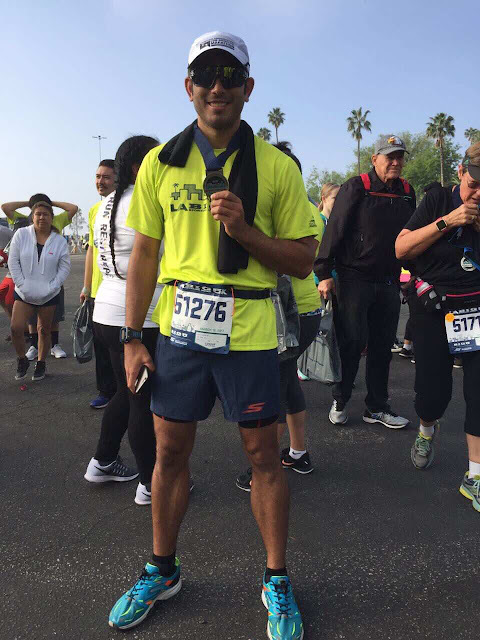 Wearing the Skechers Go Run, Gerald clocked in a finish time of 4 hours, 25 minutes, and 2 seconds. Gerald Anderson holds medal after finishing the marathon. 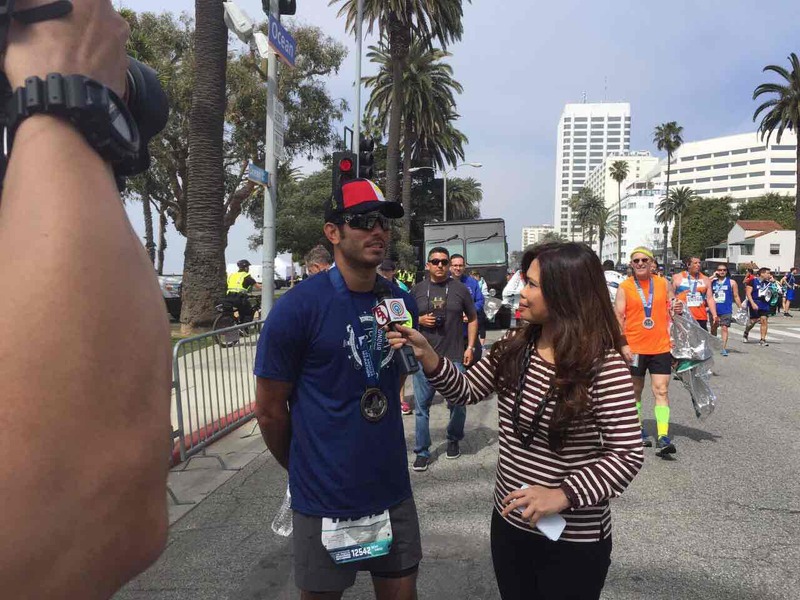 Gerald Anderson giving a post-race interview. 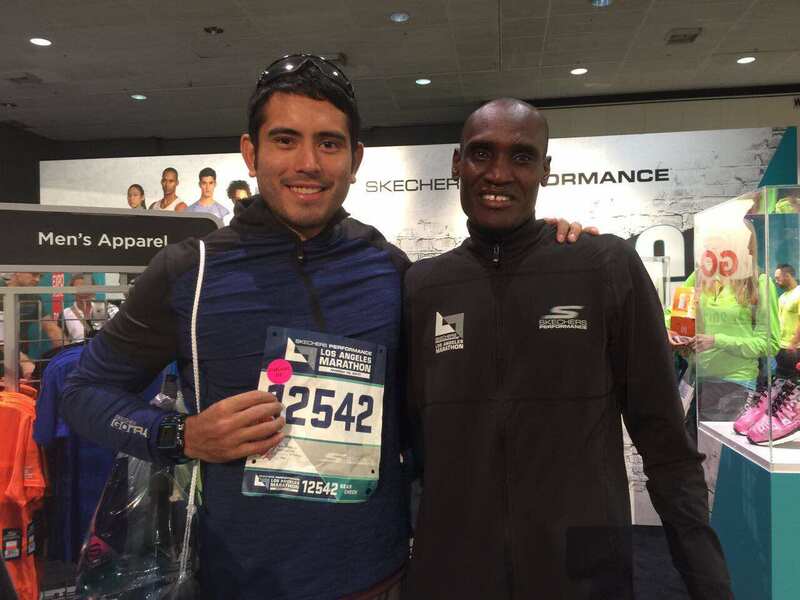 Skechers Performance Los Angeles Marathon. 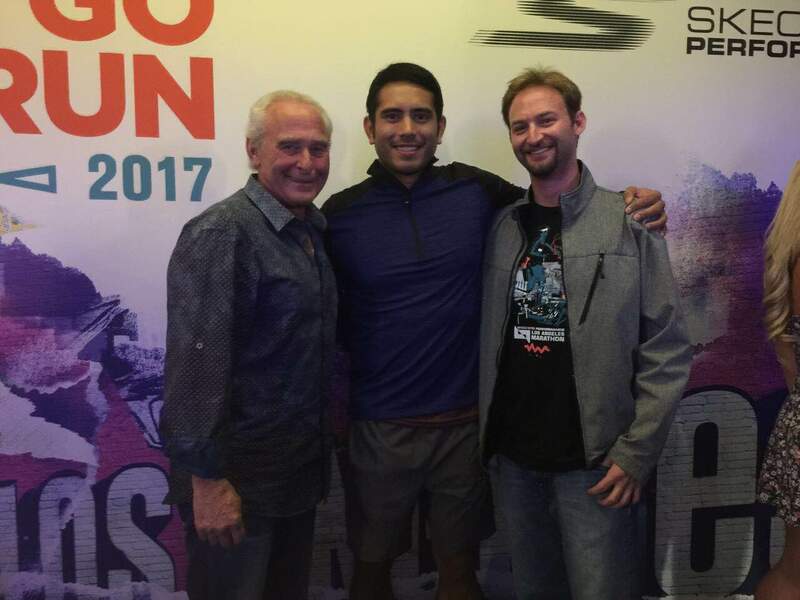 Gerald Anderson poses with fans. 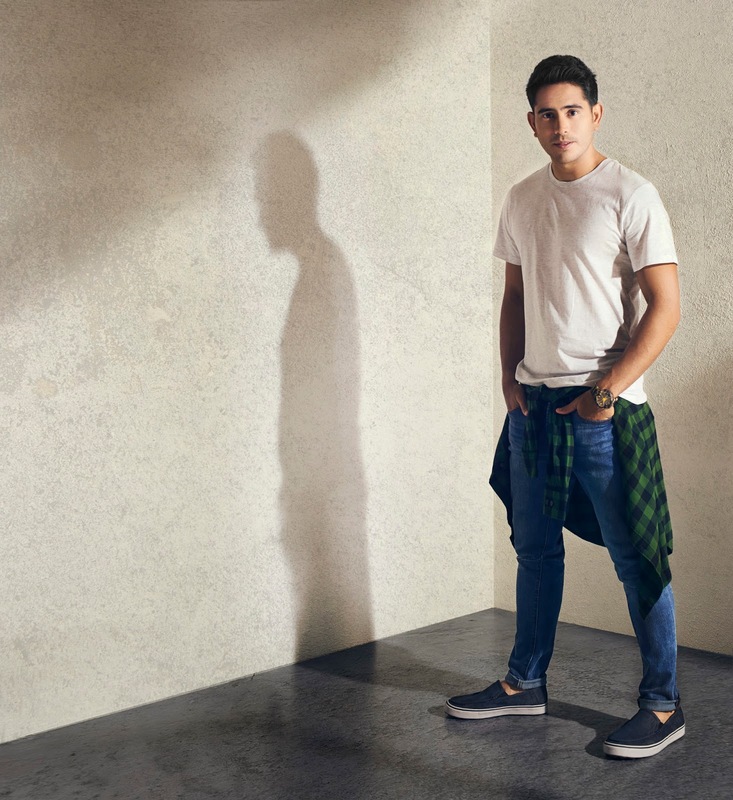 Video: Gerald Anderson thanks all supporters, says Skechers is the best. 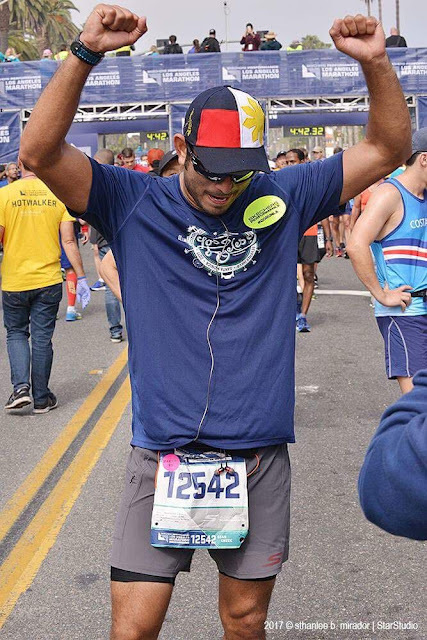 Gerald adds that his Skechers Go Run was instrumental in his race, “kung hindi yan ang sapatos na sinuot ko, hindi ako makakarating sa finish line or mas mabagal yung oras ko kasi yung buong body ko sinasabi na ayaw na, yung legs ko sobrang sakit na, pero yung paa ko okay na okay siya parang kakasimula ko palang." 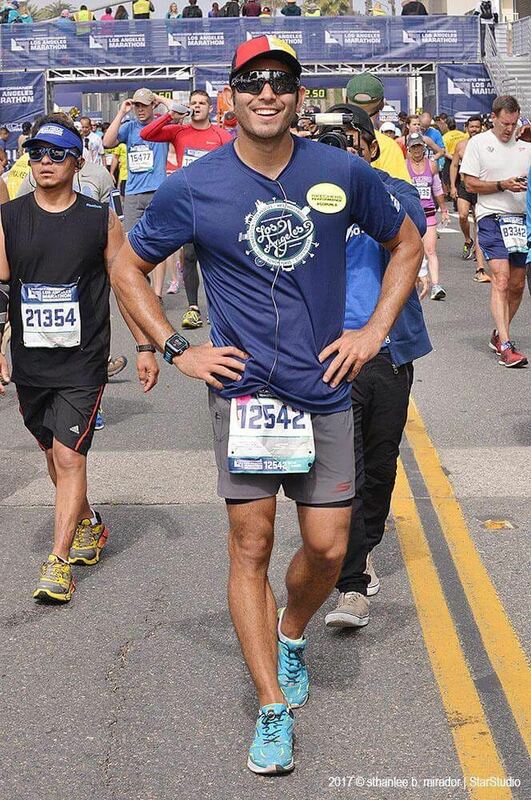 “Ang suggestion ko dapat hindi lang isang pair of Skechers ang meron (ka), maybe 3 pairs?" Skechers has different styles.On days off from training, Gerald can be seen rocking the new pairs from the Skechers Lifestyle collection. He complements his casual style with comfy and stylish shoes from the brand. Gerald shares as he points to his new Skechers Lifestyle pair. 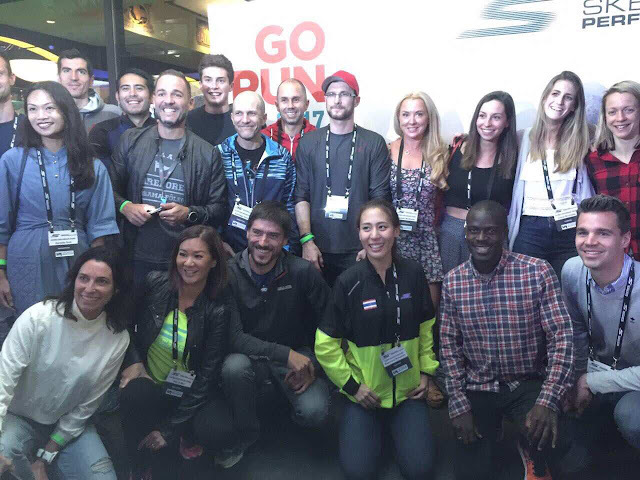 Skechers Performance—a division of Skechers USA— is continuously innovating its running gear to keep athletes and fitness enthusiasts at the top of their game. 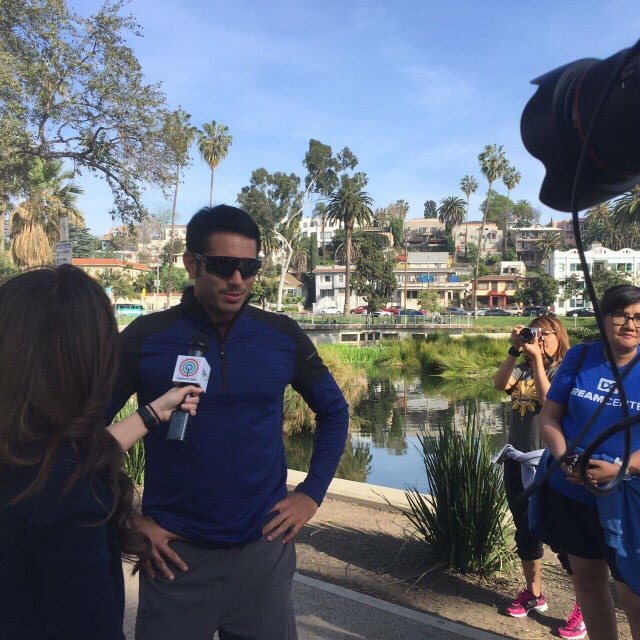 It was the title sponsor of the 2017 Los Angeles Marathon which took place last March 19. Gerald ran his first marathon wearing the Skechers Go Run. The award-winning Go Run collection is equipped with the 5GEN cushioning technology for impact protection and response. 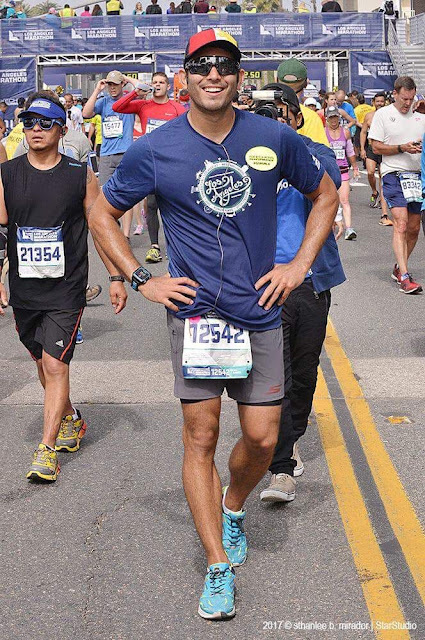 GO Run shoes also feature the signature Skechers’ midfoot strike technology which propels runners to run faster, smoother, and stronger by reducing ground contact time and effectively promoting efficiency in each stride. But the whole race, as in 42k, wala akong naramdaman na pain sa paa ko, hindi ako iniwan ng footwear ko. I feel so comfortable sa sapatos ko” How to love the sport. 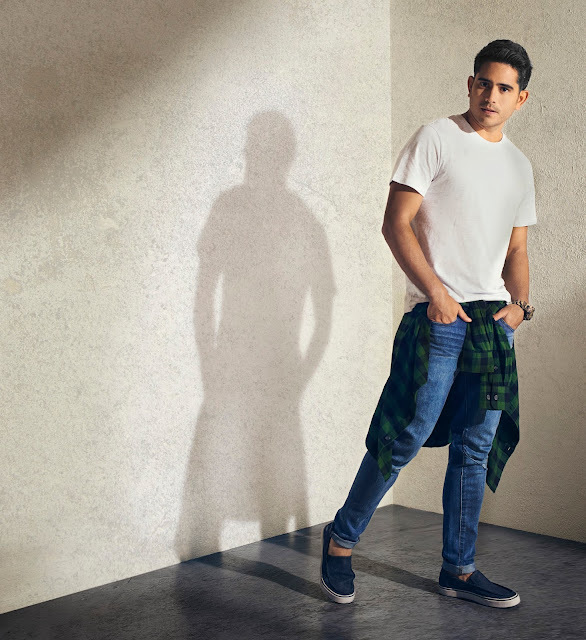 As the new face of the Skechers Performance “Go Like Never Before” campaign, Gerald has had his fair share of smooth running and even effortless walking with various Skechers footwear. Take a look at Gerald Anderson’s journey to the Skechers Performance Los Angeles Marathon and learn more about Skechers Performance’s award-winning shoes and apparel by visiting www.skechers.com.ph, and following SkechersPerformancePH on Facebook and on Instagram. Visit Skechers Performance stores located at Glorietta 2, Trinoma, SM North Edsa -The Annex, Ayala 30th, Robinsons Galleria, Gateway Mall, Market Market, Robinsons Place Manila, Lucky Chinatown, SM Mall of Asia, Alabang Town Center, Festival Mall, SM Southmall, SM Bacoor, Robinsons Gen. Trias, SM Dasmarinas, SM Lipa, SM Fairview, Ayala Fairview Terraces, SM Clark, SM Pampanga, Marquee Mall, SM Cabanatuan, Robinsons Place Ilocos, Ayala Malls Legazpi, Ayala Center Cebu, SM City Cebu, SM Seaside Cebu, SM Bacolod, SM Iloilo, SM Davao, Abreeza Mall, Gaisano Mall, LimKetKai Mall, and Centrio Mall.